The journal has been founded in December 2010 by the Decision made of Presidium of High Attestation Commission of Ukraine on March 30, 2011 registered with №1-05/3 and included in the list of the scientific specialized editions. 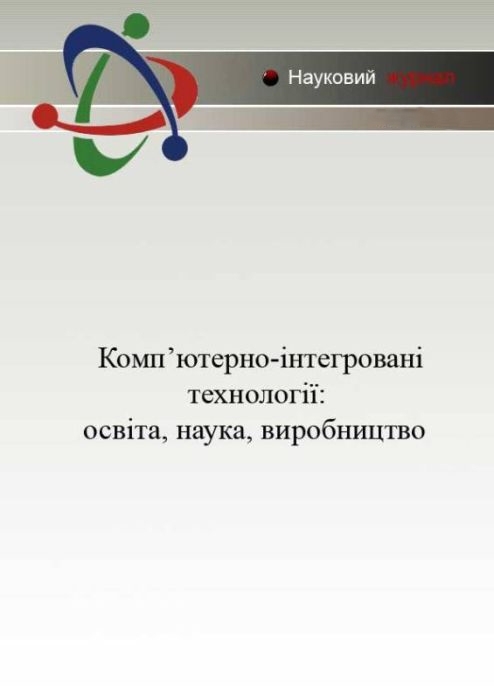 The journal has Russian index of scientific citation (RINC) and contains the following sections: Informatics and Computing Technique; Automation and Controlling; Pedagogical Science; and Project Management. 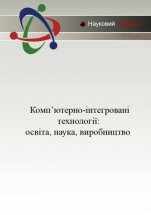 Languages of the journal edition are Ukrainian, English, and Russian. The journal has research and production purpose.